We believe that no two events are ever the same, so, We design and create a custom entertainment experience for each of our clients. With a portfolio limited to only your imagination, we can make anything happen. From a simple and elegant receptions to a crazy and unforgettable party experience, We want to help bring your vision for your event to life. In order to get an exact estimate on any of the services listed below, please schedule a consultation so we can better understand your vision. At the end of this complimentary session, we will be able to provide you with our recommendation for your event. If you do not see a service listed below(such as dancing on a cloud effect or, tv monitors for displaying monograms, logos, or a slideshow) , please let us know as we may not have it listed but do offer it. If You See A Package That You Are Interested In Feel Free To Schedule Your Consultation By Calling 210.365.0052 Or By Filling Out this form. From Cocktail Hour to the Last Dance, we'll plan an unforgettable entertainment experience that will have your guests on the dance floor all night long. 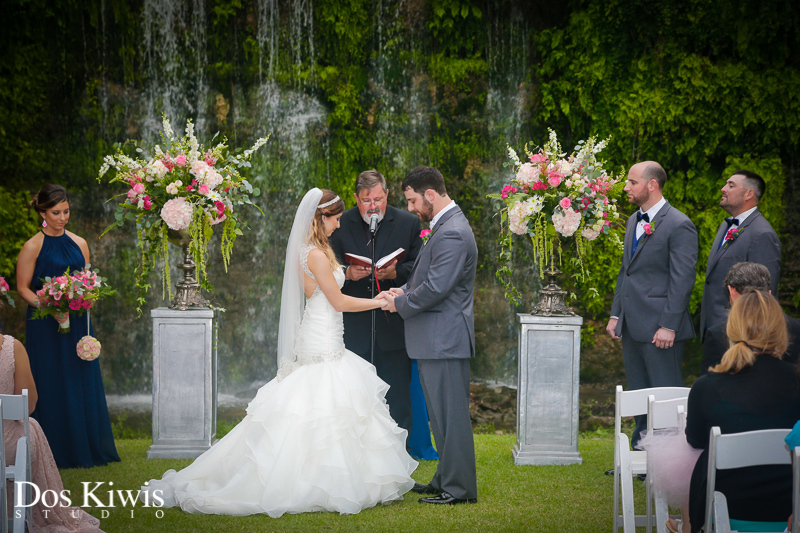 Ensure that your guests hear every spoken word with our comprehensive ceremony sound reinforcement and production coverage. Smart lighting design can dramatically change the atmosphere of your event. From subtle accent lighting to venue-transforming uplighting. 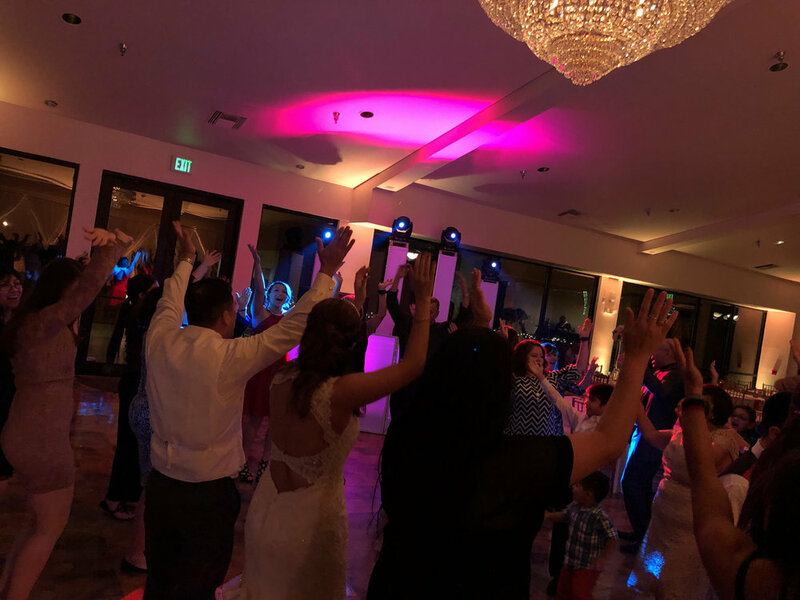 Energize your dance floor with our intelligent lighting system for your reception. From simple washes to nightlife-influenced, we can provide the best lighting that suits your needs. A custom Monogram is a special and unique way to personalize your event. Add a special touch of uniqueness with a custom Monogram. Why not be the center of attention during your first dance with a custom spot light dance. From the ceremony to the reception we know the important role that music plays on your Wedding Day. We take pride in producing a detail oriented and fun entertainment experience for our couples and there guests. Let’s take your teen event to the next level ! 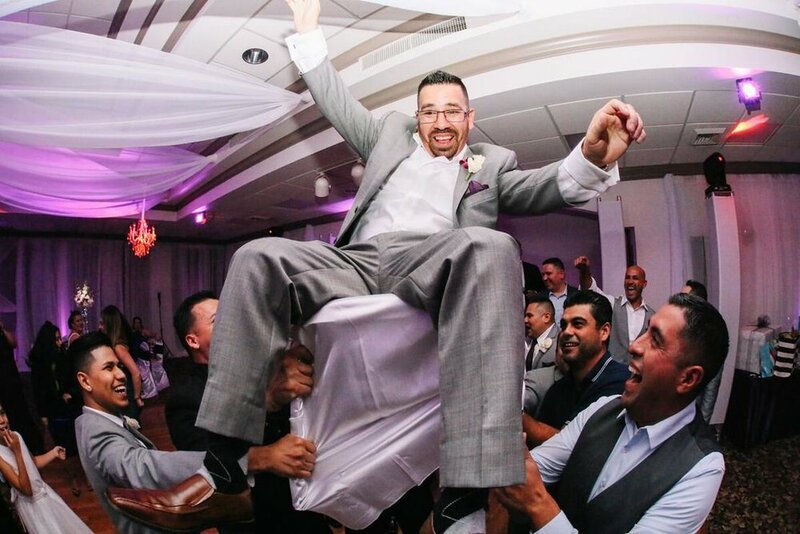 From Quinces, to Proms we make sure we create a fun party like atmosphere. We mix live while playing the hottest tracks and remixes to make sure your event is not stale, boring, or predictable. From Holiday Parties, Social Gatherings, Fashion Shows,To Store Opennings and many other notable events. We can provide the sound for your event to create a lively atmosphere that all can enjoy. OUR ATTENTION TO DETAIL AND DEDICATION TO OUR CLIENTS HAS EARNED US THE WEDDING WIRE COUPLES CHOICE AWARD 4 CONSECUTIVE YEARS IN A ROW !